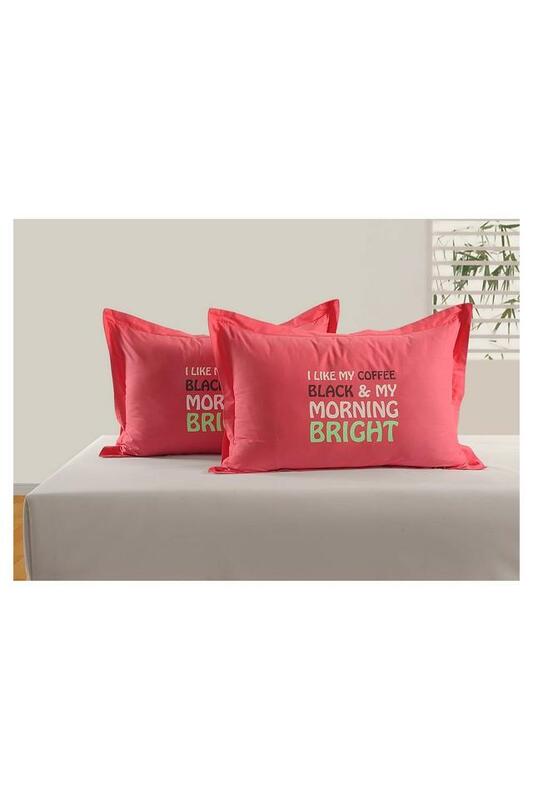 Add a dash of style to your bedroom with this set of two pillow covers. 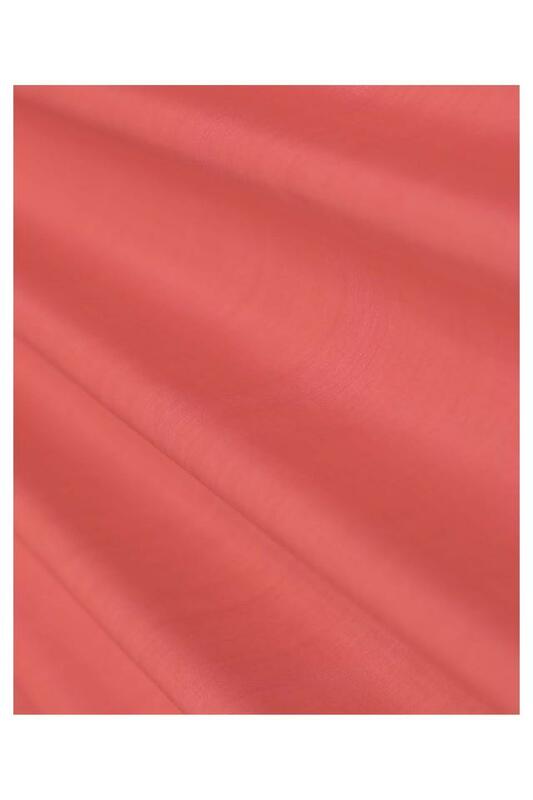 It has been tailored with superior quality fabric that will provide a soft touch against your skin. On the other hand, it comes with a print pattern, which renders it trendy. Dimensions: Pillow Cover - 45 x 71 cms. 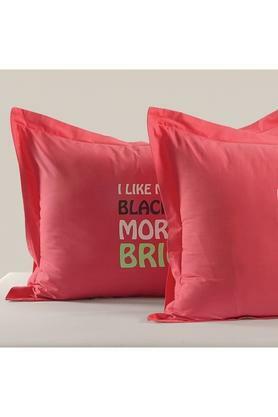 Upgrade your bed linen collection by adding this exquisite pillow cover, which comes in a set of two from Swayam.